Choosing the best wood bat for your next league is sometimes a difficult decision to make. This is because different wood types offers different advantages and disadvantages for the player. Which is why we did an extensive research of what to look for before buying a wood bat. Below is our recommendation so you can have a clearer mind before purchasing one. Ash – is the lightest wood bat and is considered the most flexible in any other bats. 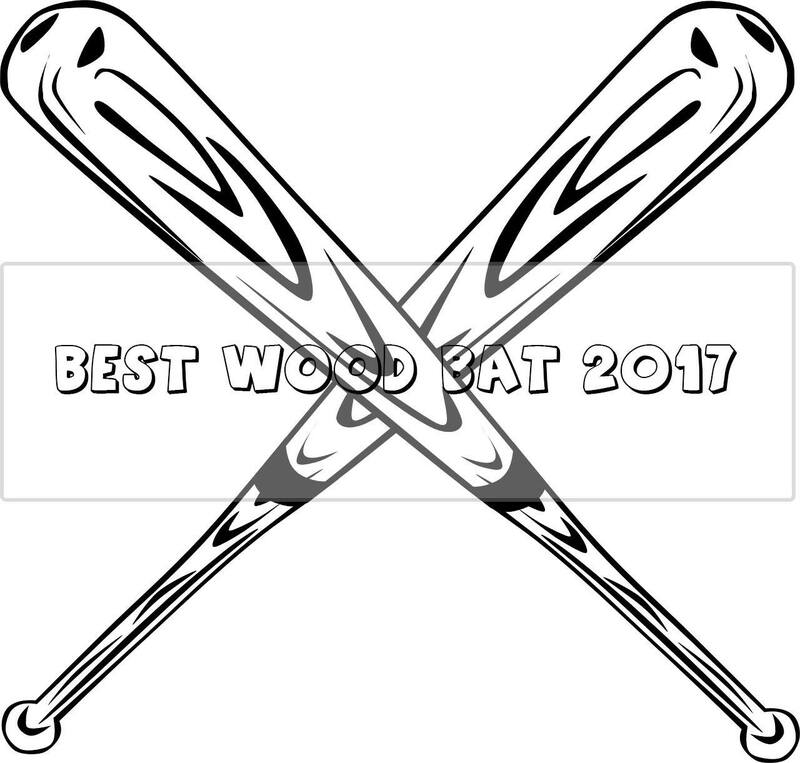 Ash wood bats is considered the best wood bat according to woodbat.org. The structure of ash wood gives it an increased bat speed. 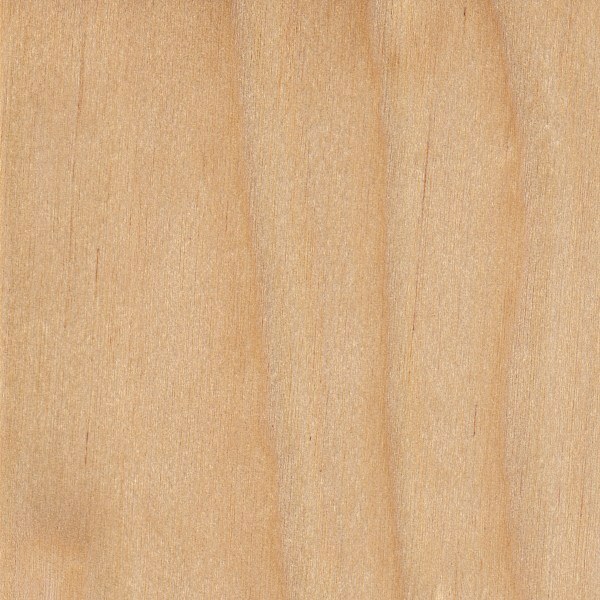 Maple – is also a great wood bat and is much durable compared to ash. It is a very dense wood thus making it responsive when you hit a ball. This is recommended for heavy to professional players. Birch – have some characteristics of the ash and is closer to maple’s pop. 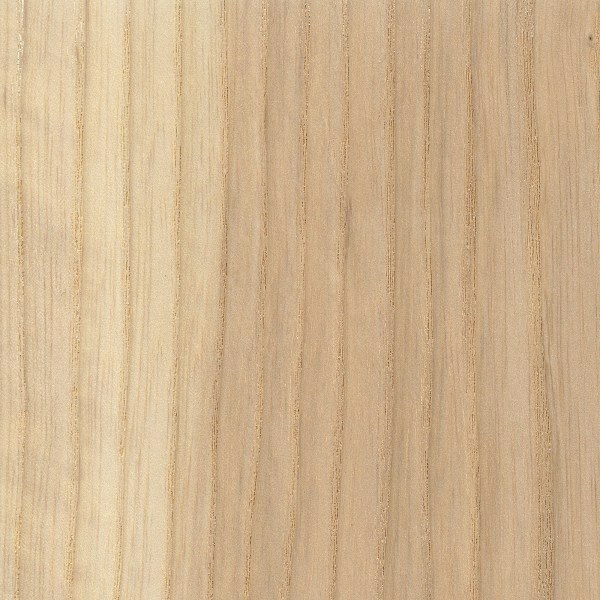 this type of wood is best for beginners. Bamboo – is known for its durability and affordability, these bats are made by pressing multiple bamboo strips to form a billet thus making it strong. Do you want something heavier at the end of the bat or something balanced overall? Do you want something low cost but have the durability and quality of high priced wood bat? Do you want something that will last multiple seasons before breaking? This Rawlings Velo Wood Bat is a newer version is lightweight and gives a large hitting surface to the player. The pattern in its handle gives a great feel when handling. Players who used this bat says that the feel when it got contact with the ball is very responsive. Rawlings offer a lot of different models of this product but I think this is the best they have introduced so far. 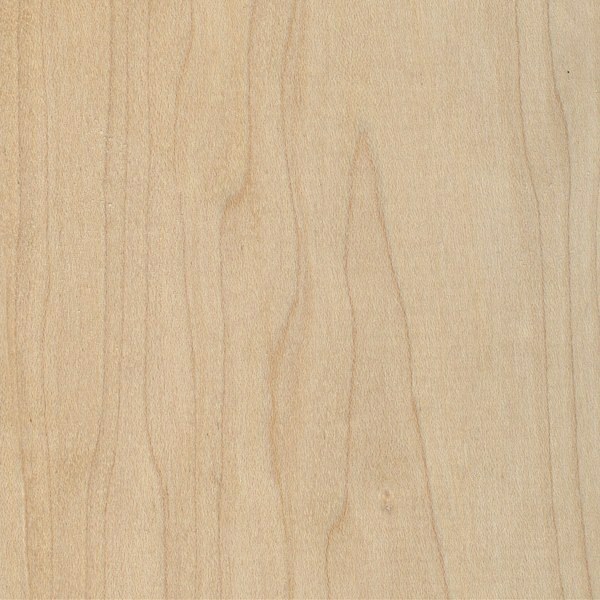 This Louisville Maple bat is extremely durable and have a long lifespan before breaking. Players who used this bat says that it has a great pop. It has a perfect balance when swinging thus giving at a great feel at the field. Marucci started crafting there first wooden bat in their shed when its founder have a great difficulty finding a great wood bat for his 8 year old son. It has now expanded to different products ranges from bats to gloves to clothing. Marucci uses high quality maples to create this baseball bat. It is also well-balanced and have excellent pop. Marucci is one of the most known brand when it comes to wooden baseball bat. So don’t be afraid to pick this one. Old Hickory started from crafting their first bat from there garage is now known for its high quality wood bats in the world. Just like any other maple wood bats out there, this one is also durable. The more you hit a ball, the more harder it will be as the grains will press together. Made by Mizuno, known for its quality baseball products. This bamboo bat is renowned for its great durability. Unlike any other bamboo baseball bat. Nothing has surpassed the durability of this one, yet. Which is why this is the only bat we recommend in the bamboo bat section. It will give the player more bat speed because of its flexibility. 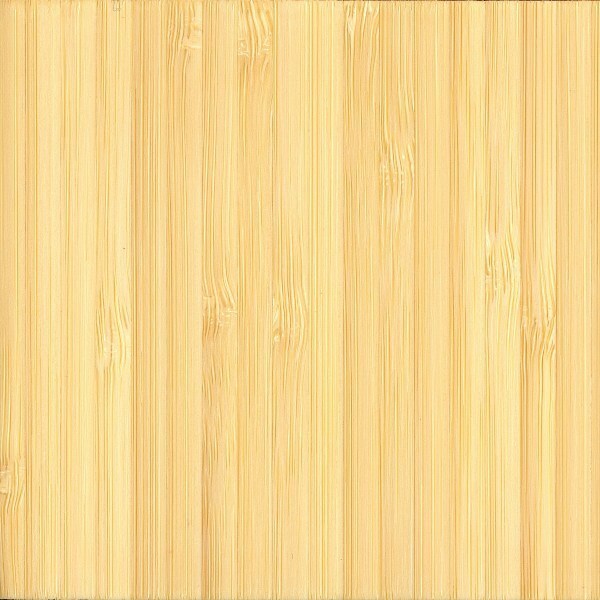 So if you ever pick a bamboo wood as your choice of baseball bat, then this is what we recommend the most. Though there are some advantages of the bamboo, ash and birch wood species, maple wood bat has emerged to be the best wood species for making a wood baseball bat. Nearly 75% to 80% of baseball players that uses wood bat have used maple as their choice of baseball bat because of the flexibility, durability and performance of this wood. Again, before choosing the best wood bat to buy, don’t forget to answer the three questions stated above. Note* we haven’t put any birch wood baseball bat because we haven’t seen one that meets our standard.